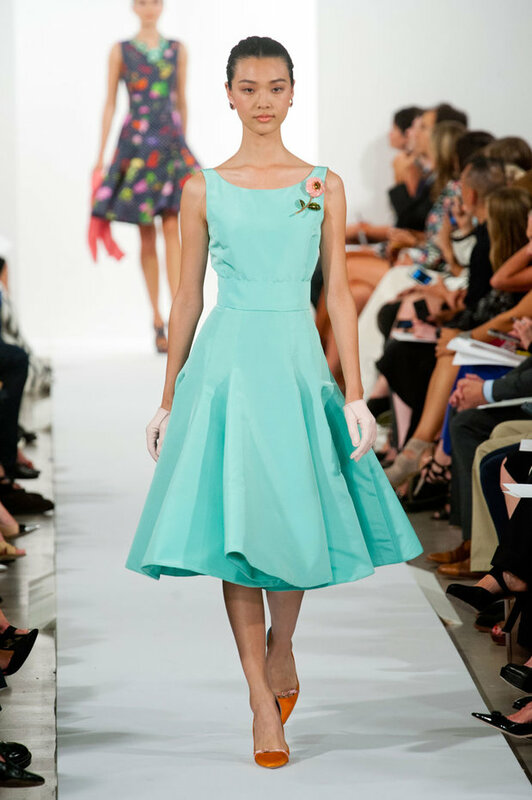 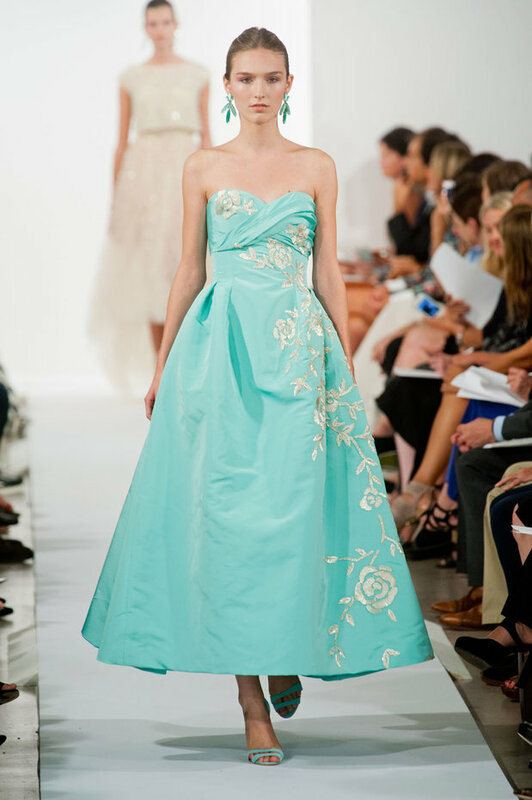 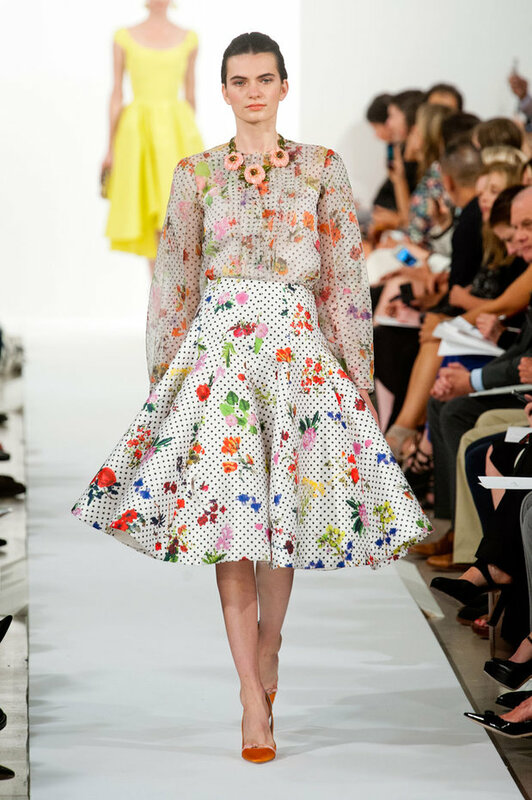 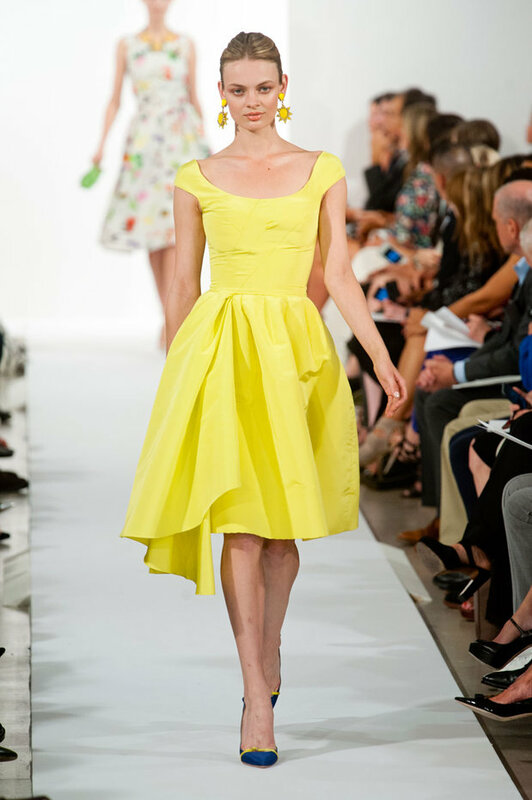 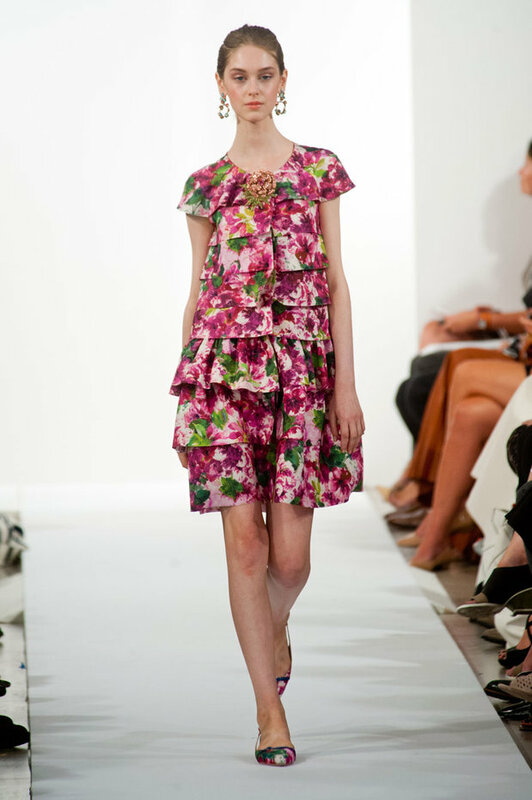 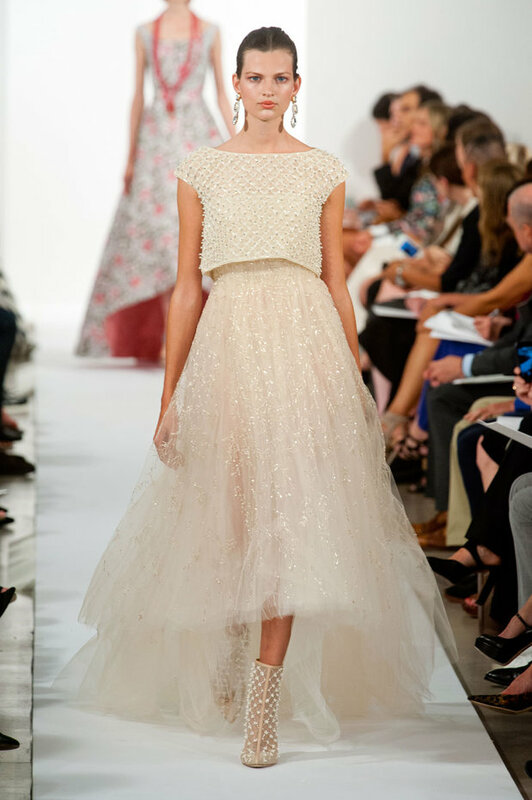 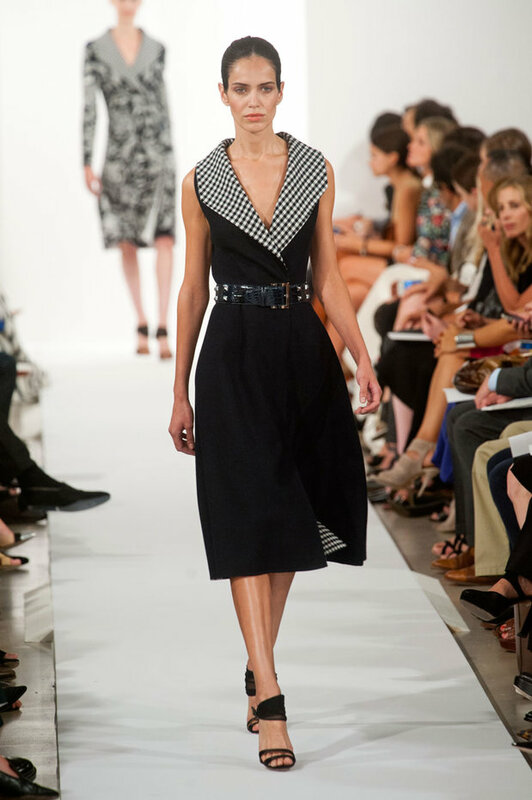 Divas, in this post take a look at Oscar de la Renta: Spring/Summer 2014. 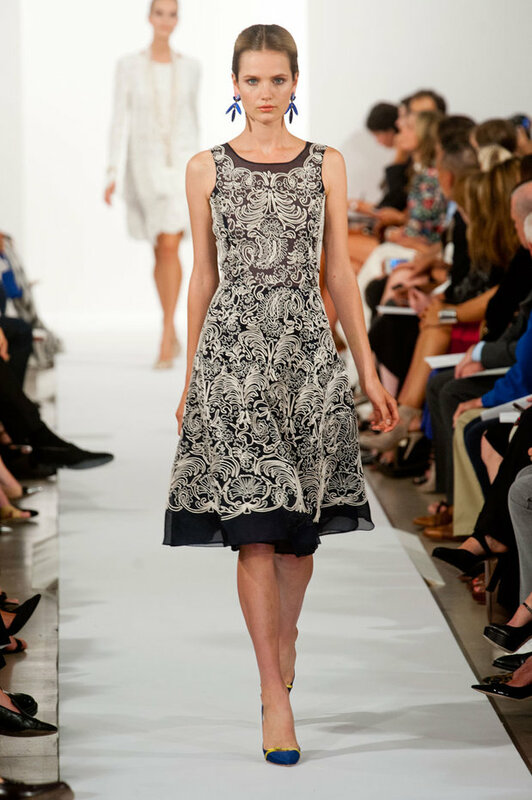 He unveiled his newest collection at New York Fashion Week. 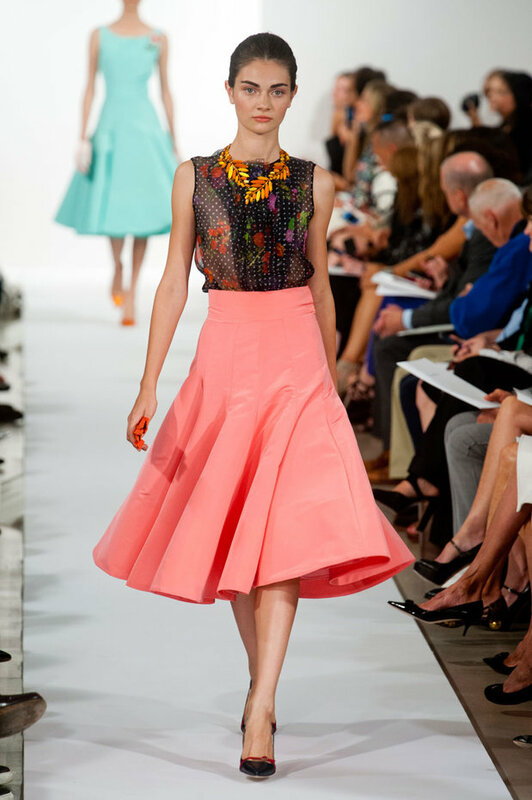 He paid special attention to the smallest detail and make his collection look outstanding. 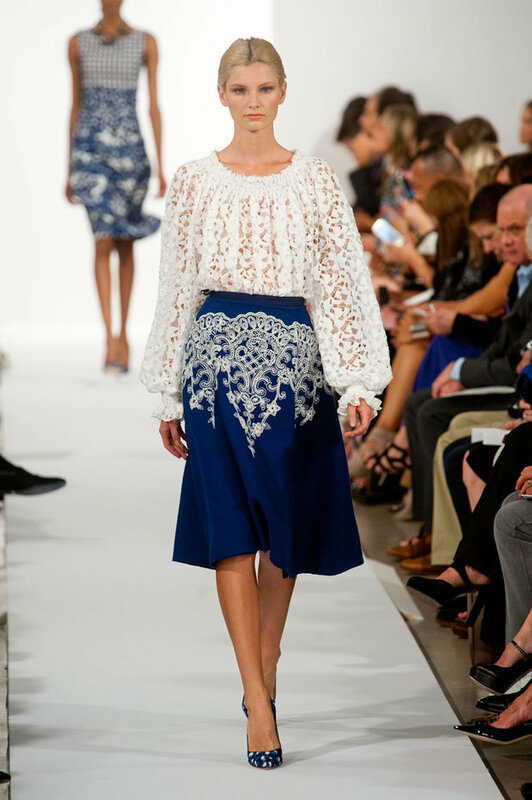 It’s the finest details that count, so don’t miss the creations. 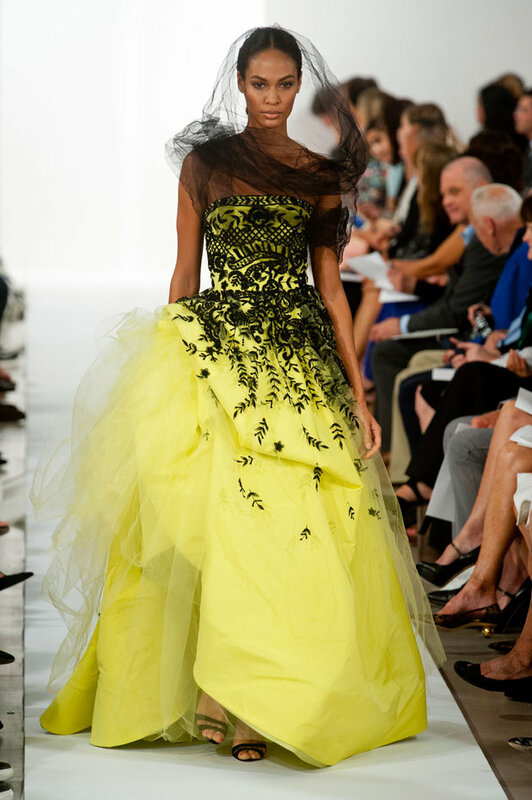 Oscar’s work is age-irrelevant. 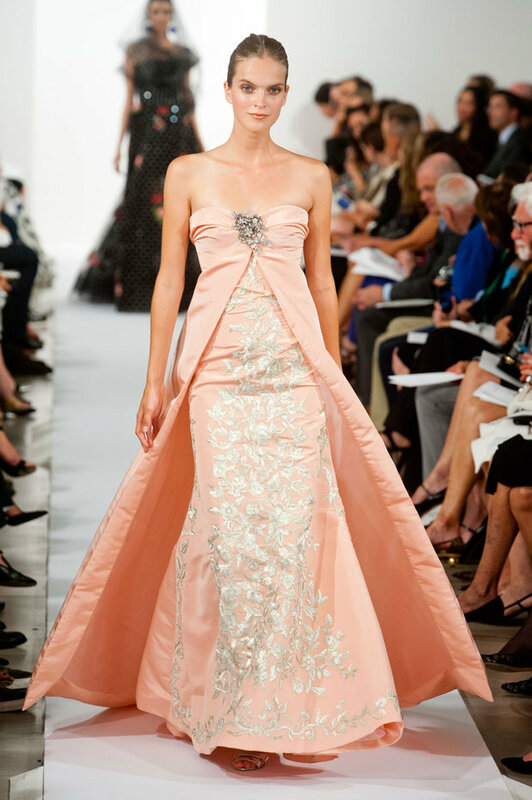 His gowns can be worn by women of all ages and that was proved by the audience who was of all ages. 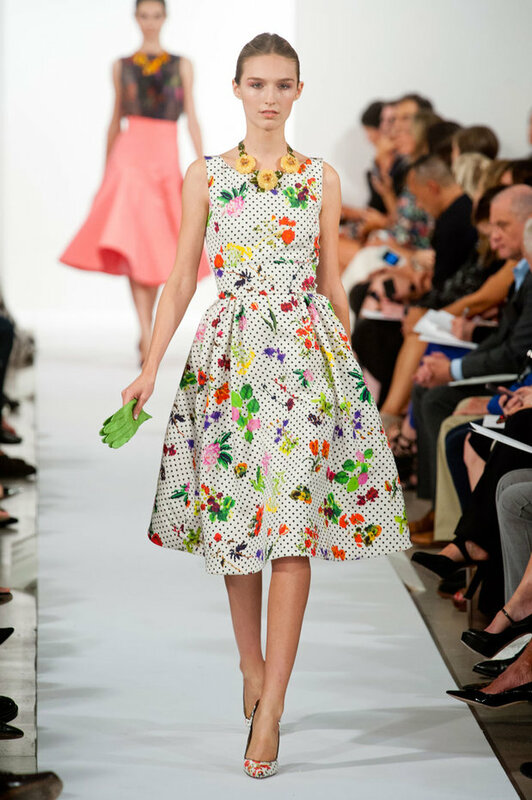 He creates dresses for every occasion, from ball party to garden party. 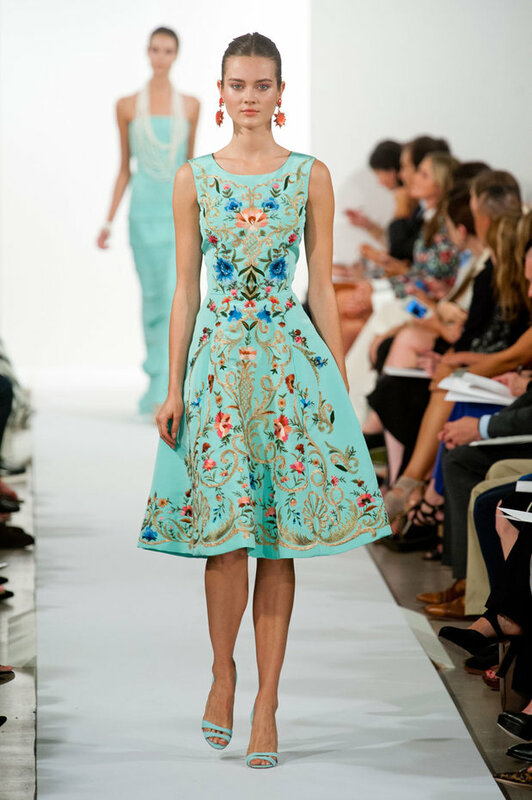 Browse through our gallery of photos below and tell me how do you like the collection.